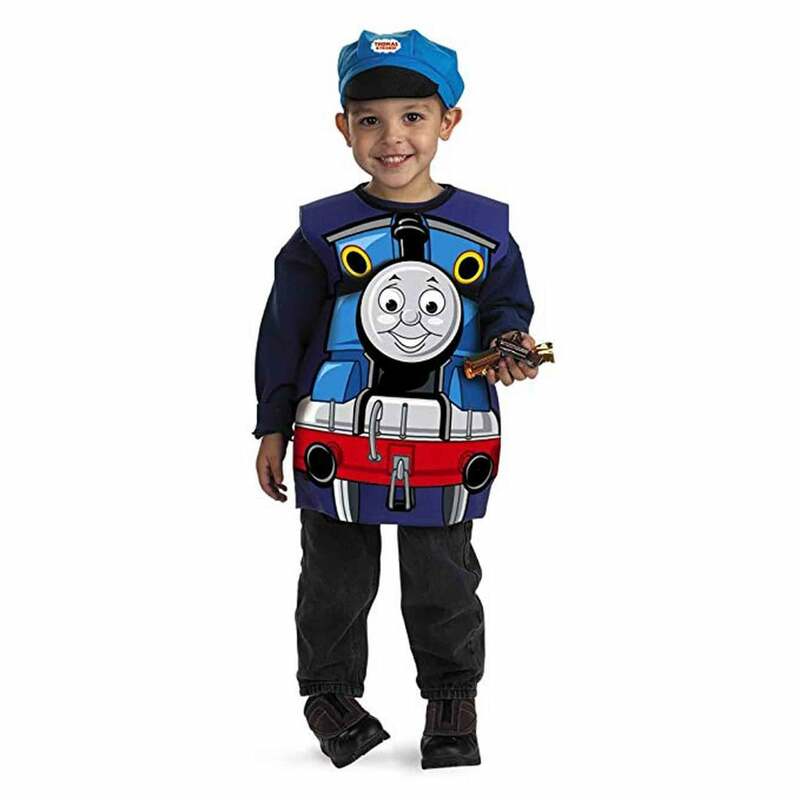 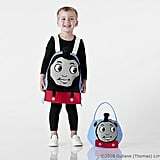 These Easy Thomas the Tank Engine Halloween Costumes Will Make Kids Scream, "All Aboard!" 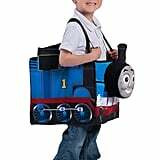 If there's one show that has had a steady fan base of little ones for generations, it's definitely Thomas & Friends. 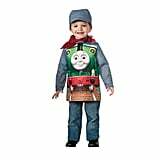 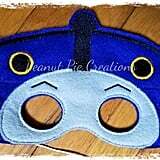 Whether your kid completely idolizes Thomas or is always eagerly waiting for Percy to appear on the screen, we have a feeling they'd jump at a chance to dress up as their favorite engines this Halloween. 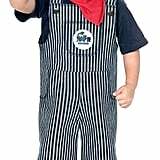 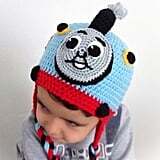 Have a train-obsessed kiddo lurking around your living room? 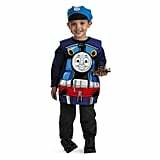 Then you're in luck, because we've rounded up some of the very best Thomas the Tank Engine-themed costumes out there. 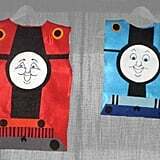 So whether you just want to swing by Walmart and snag an outfit or want to go the homemade route, we have options for every little one. 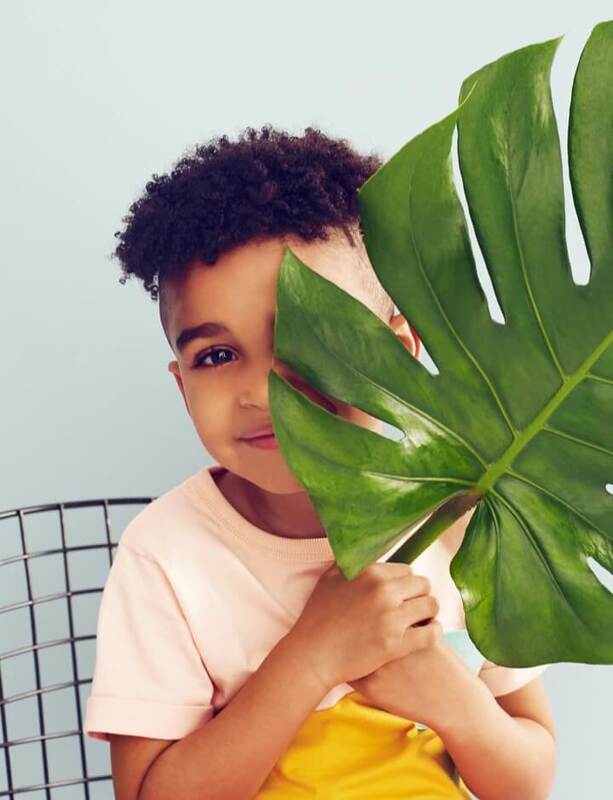 Scroll through to get a glimpse of what's out there — and make sure your credit card is at the ready!